Originally I hoped to have my second novel published by Christmas, 2013. The characters, however, had different ideas. They involved one another in intrigues, romance, and mysteries so intricately entwined that I let go of the deadline in order to tell their story in the way that they told it to me: breathlessly, passionately, and with complete commitment to the truth. In particular, Enrique Santos, Valentina Garza, Raúl Jesús Espinoza, and Corvette Nightfire bared their souls to close examination and judgement of their actions. They told me what happened as fast as I could type it. Now I am completing the final chapter for them. None of them will settle down until you have heard their story and will speak to them about how you feel about what they did. 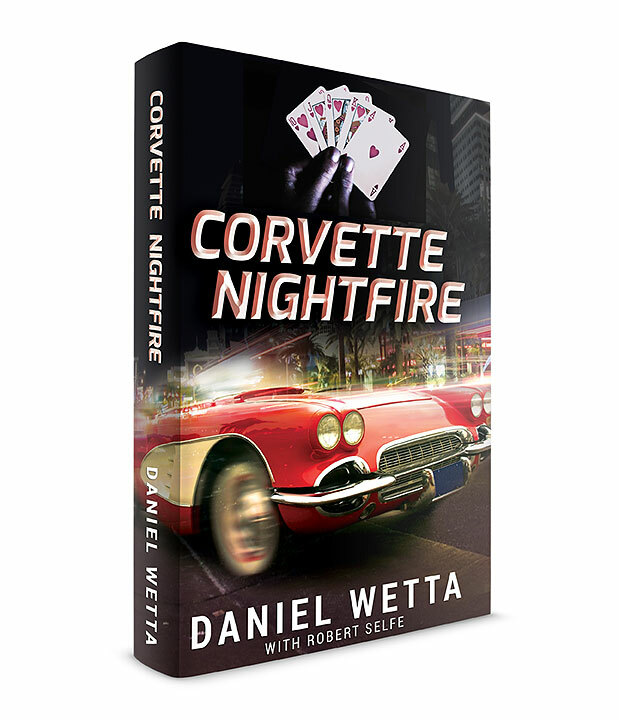 I and Robert Selfe, the editor of the novel who has described the poker of Corvette Nightfire in the World Series of Poker in Las Vegas as the novel arrives at its climax, are committed to completing the final editing of the book by the end of February. I will then handle the formatting, pre-marketing, and pre-publication tasks for the goal of having the novel in electronic form, at least, by the first of April. I have selected a graphic artist to work with us on the cover. If not by April, then certainly soon after, I hope to have both The Z Redemption and Corvette Nightfire available in print editions on Amazon.com. Like The Z Redemption, the novel Corvette Nightfire will be available on Amazon, Smashwords, Barnes & Noble, Sony, Apple, Kobo and other leading book sellers. 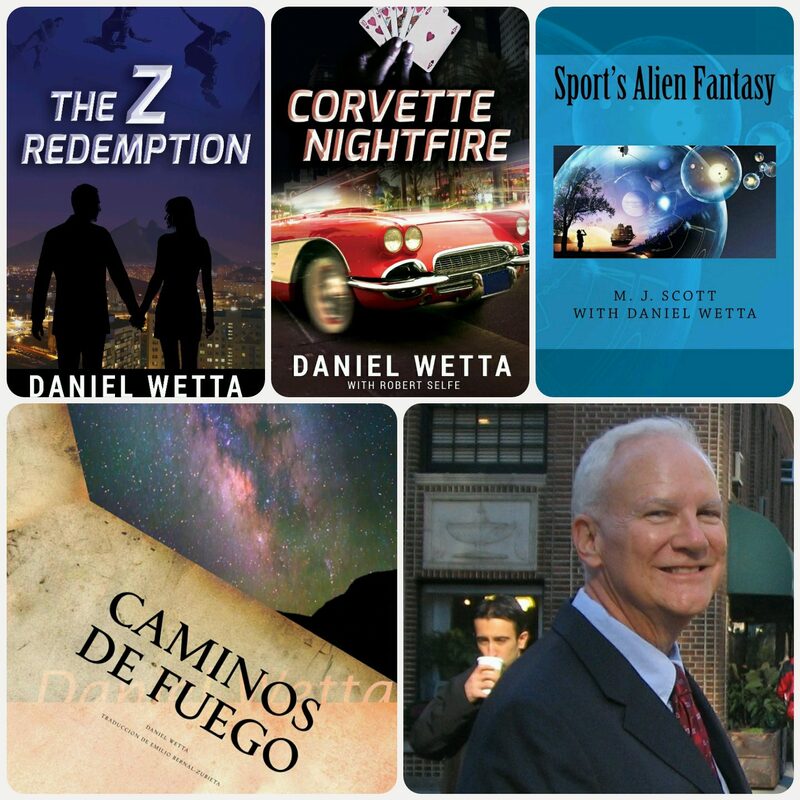 Please watch my blog and website http://www.danielwetta.com for news, videos, articles, and other updates regarding the world in which the characters of the novels live. Oh yes, there are music, culture, opinion, and the occasional book review there too. See you soon in Las Vegas, Monterrey, Mexico, and Bridgetown, Barbados! Thanks for all your support to me and other authors, Kharis! Much success to you as well!